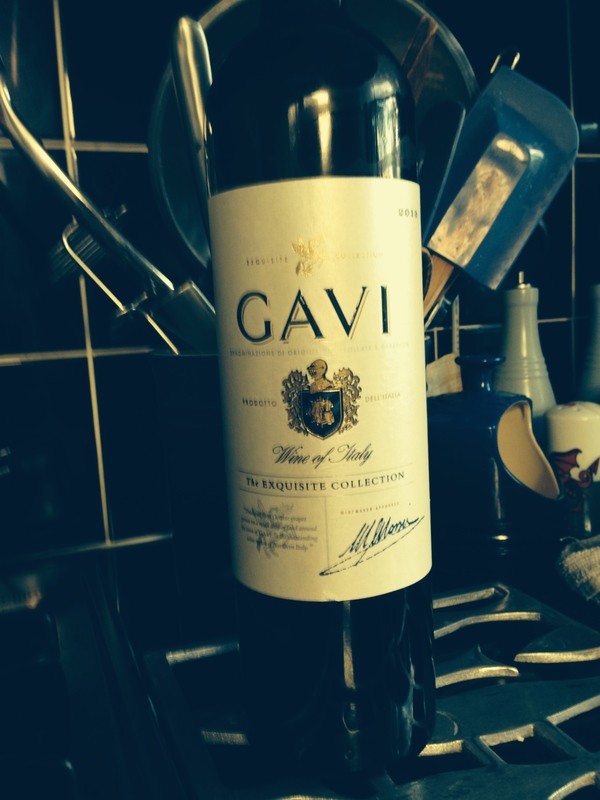 Aldi wine… Exquisite in name and nature? 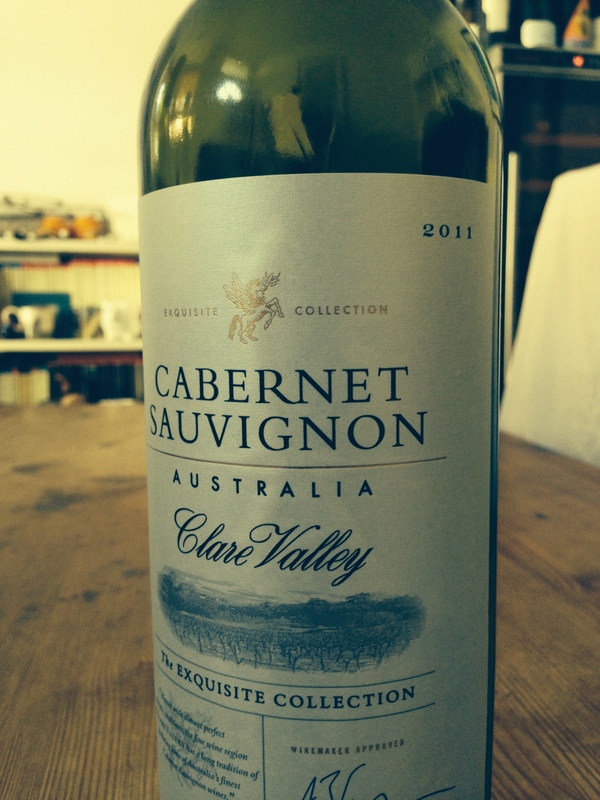 The article I wrote on Aldi wine back in January 2013 is by far the most read piece on the blog and “Aldi wine” is the source of an extremely high percentage of my search traffic. I have been back a few times in the 18 months that have passed and have bought (and enjoyed) a few bottles of wine… but I thought it was time to give the wines some proper attention once again. Thankfully, it is far easier to get to Aldi now that they have opened a branch in Hemel Hempstead (surely Watford will get one soon! 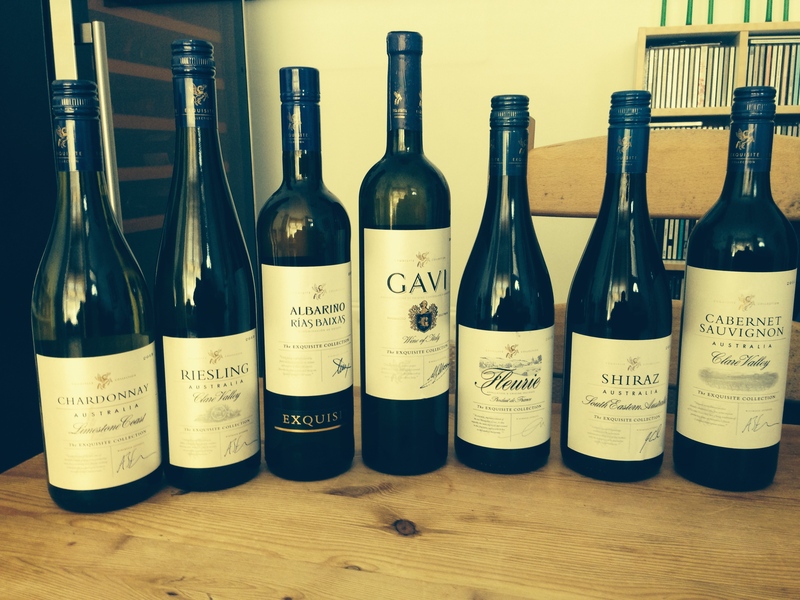 ), and I decided to focus my shopping on wines from the Exquisite Collection, which have previously performed so well. 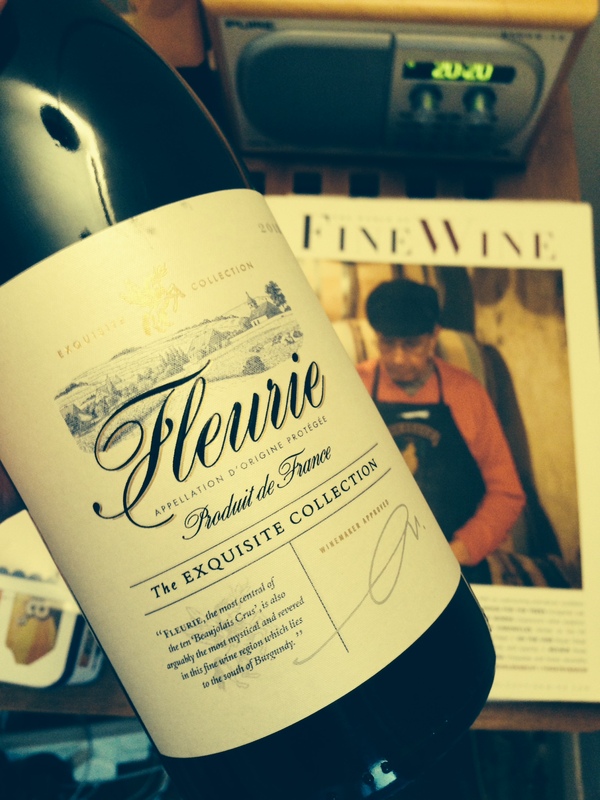 Of the eleven wines in the range detailed on the website I was able to find seven on the shelf (I will return to find the Malbec, Cotes de Provence Rosé, NZ Pinot Noir and Muscadet) and the Fish and I have been working our way through the selection over the past couple of weeks. Yes, the reviews are based on a bottle, not a 25ml pour! 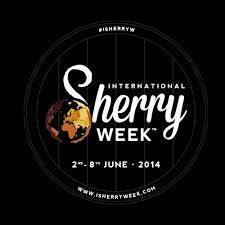 It’s a funny old thing sherry; as much maligned as it is adored. I must be honest that I am not a big fan but I haven’t really tried a great deal of the stuff either so I’m willing to learn (though I do love a glass of Pedro Ximinez with a piece of cheesecake after last autumn’s visit to San Sebastian!). Sherry is made principally using the Palomino grape grown near the town of Jerez in Andalusia, Spain (Pedro Ximenez or Moscatel grapes are added to make the sweeter styles). It is a fortified wine that can be made in a great variety of styles. The Palomino grapes are harvested and pressed before the juice is fermented in stainless steel vats to produce a dry white wine with 11% to 12% alcohol. The wine is classified after fermentation; if the wine has fine flavours and aromas it is deemed suitable for Fino (or Manzanilla in the cooler climate of Anlúcar de Barrameda). The base wine is then fortified with grape spirit to reach 15.5% and the wine is placed into under-filled barrels to age for a minimum of two years, where a flor (a layer of yeast) develops to protect the wine from too much oxidation. This style of sherry should be drunk young and apparently in a single sitting (!) 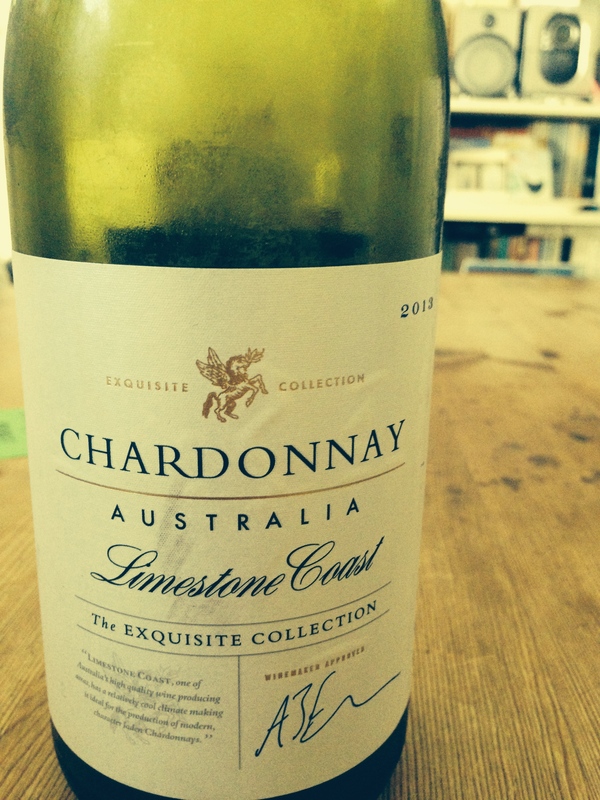 and you should expect a bone-dry wine with yeasty, salty flavours and notes of Mediterranean herbs and almonds. Have a sip and follow the link to pleasebringmemywine.com to place your vote! You can see the full #newwinethisweek leaderboard here.